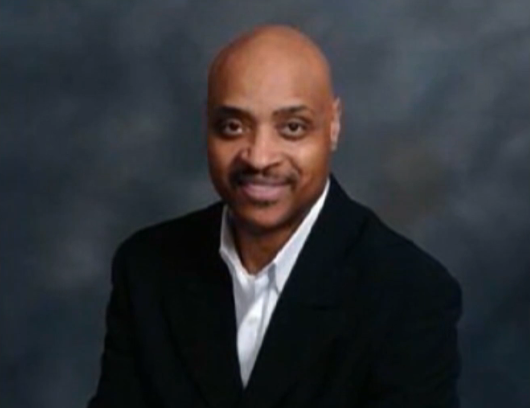 A former ATF agent, who headed up the Detroit office several years ago, was robbed and fatally shot on Wednesday night in suburban D.C., WUSA9 reports. The station reported that Gregory Lee Holley Sr., 55, of Woodbridge,Va. was shot while he was walking his dog around 9:40 p.m. When police got to the scene they found Holley on the ground. Holley was a long time employee of ATF. He began his Federal career with IRS, then later began his ATF career as a Special Agent in Chicago. He was promoted to Atlanta as a group supervisor and subsequently returned to Chicago in that same position. He spent several years at ATF Headquarters as a Program Manager and Branch Chief, and was promoted to Assistant Special Agent in Charge and then Special Agent in Charge of the Detroit Field Division. SA Holley was subsequently transferred back to Headquarters in 2003, and went to work for the Treasury Inspector General for Tax Administration in 2005, retiring 2009. If you’d like to post a comment about Holley on this story, please send it to lengela@ticklethewire.com. Posted: 2/22/13 at 8:36 AM under Milestone, News Story.